HEY - ONLINE REGISTRATION IS NOW CLOSED, BUT DON'T WORRY! YOU WILL HAVE AN OPPORTUNITY TO REGISTER IN PERSON ONCE AT RYM. PLEASE READ THE DESCRIPTIONS OF EACH CLASS BELOW, AND BE READY TO REGISTER IN PERSON ONCE AT RYM. THANKS! While for the first part of our lives we grow up mostly dependent upon our parents (or others) to meet our needs, as we get a little older we start reaching for independence. Something almost instinctive inside us longs for it and so much of our cultural and daily experience promotes it - independence. It’s in our history and part of what it means to “be an American”...for we celebrate our Declaration of Independence! To be sure, there is plenty of truth and health involved when you begin to grow into your own person and take responsibility for your life...your own thoughts, words, and deeds. However, as we do this we often begin to experience a great deal of stress and anxiety because we are all too aware of our weaknesses and limitations. In contrast, the Bible has a lot to say about our lives being marked with joy, peace, and purpose even though we are weak. Is it possible to become more independent and experience this joy and peace at the same time? Yes! Join us in this seminar as we consider how the quest for independence, without a proper understanding of what it means to be human, will actually restrict freedom, joy, and peace. For to be truly human we must remain dependent upon God through each and every day. Join us for some fun and encouraging content helping us better understand what it means to live in dependence! 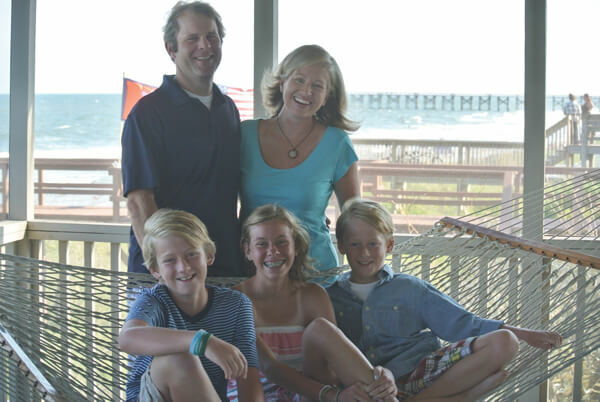 Michael lives in Charlottesville, VA with his wife Kirby and their three kiddos - McKenzie (16), Carter, (15), and John Thomas (13). 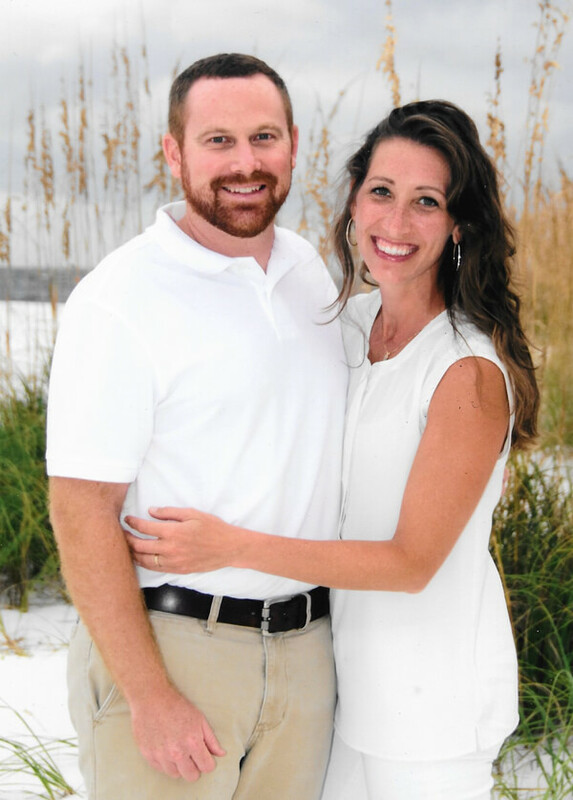 He’s served in youth ministry since 1996 in churches in SC, MO, and VA and is now the Director of Training with RYM. He was born and raised in Louisiana so he’s a big LSU fan, but he knows God loves him in a special way because he graduated from Ole Miss! He loves being with people, enjoying the outdoors, laughter, good books, good food, and because it deserves it’s own category, bacon. No, that’s not a typo; it’s the actual title of the class. For years human beings have pondered the question, “Is there life after death?” Christians have said yes but have sometimes oversimplified it by saying, “Believers go to heaven; non-believers go to hell. End of story.” Is that really the end of the story? Could it be that the Bible teaches us there’s more? Could it be that there is a life after life after death? The answer is yes! The resurrection wasn’t just a really cool miracle that Jesus performed on himself. It was actually the beginning of a revolution. It was the deep magic, as C.S. Lewis said, that would cause death itself to start working in reverse. It is the promise of a hope that we hold fast to—a hope that one day Jesus will come back and bring heaven with him, down to earth, where we will live in the light of his glory and in the wake of his resurrection forever and ever. If this is true, then oh man, do we have a lot to look forward to! And I’m sure you have a lot of questions. I do too…so let’s talk about it. Joe grew up in the small town of Tuscumbia, AL near the banks of the Tennessee River. He started playing guitar when he was 15 on a cheap, old fender he borrowed from a friend. A year later, he started banging around the old piano that sat in his living room. He fell in love with both and quickly discovered he had more of an interest in music than he realized. Joe found ways to play for churches and gatherings and friends throughout high school and college until he moved to Houston, TX to work as a youth pastor at Christ the King Presbyterian Church. 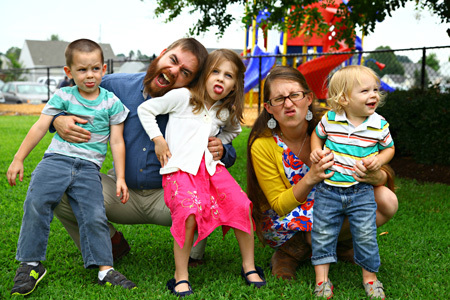 He has since found a home in Houston with his wife Leah and his three kids Ellie, Sam, and Will and joins the RYM staff as the Music Resources Coordinator. Joe wrote and recorded his debut album in March of 2015 called "The Risen King," an eleven song project that tells the story of the crucifixion and resurrection of Christ. Joe's second album "Cover and Title Page" is now available too. How did we get here? What are we made for? What went wrong? Is there any hope? Our lives are filled with deep questions of existence, purpose, and belonging. This class will look at how the Bible talks about our lives (why are we here, why the world is full of beauty and pain, and how we can have hope in the midst of pressure, confusion, and insecurity). Come join us as we look at the narrative of Scripture, the story of everything. A native of Sparkle City, SC, JP Watson grew up loving all things Boston Red Sox, folk music, and documentaries about almost anything. He's married to Carrie and they have four children: Lucy, Judah, Luke, and Jane. They live in Greenville, NC in the land of purple and gold. Go ECU Pirates! 4. What Does God Think About Women? Beyoncé says girls run the world, and I’ve also heard that girls just want to have fun. I wonder what God thinks about women? Does He value us? Does He want us to be strong? Would Wonder Woman and Jesus have gotten along? In a time of marches and movements, let’s discover what Scripture says about God’s view of women. Julia Friedman is originally from South Florida where she learned that warm ocean water is about the best thing on earth. 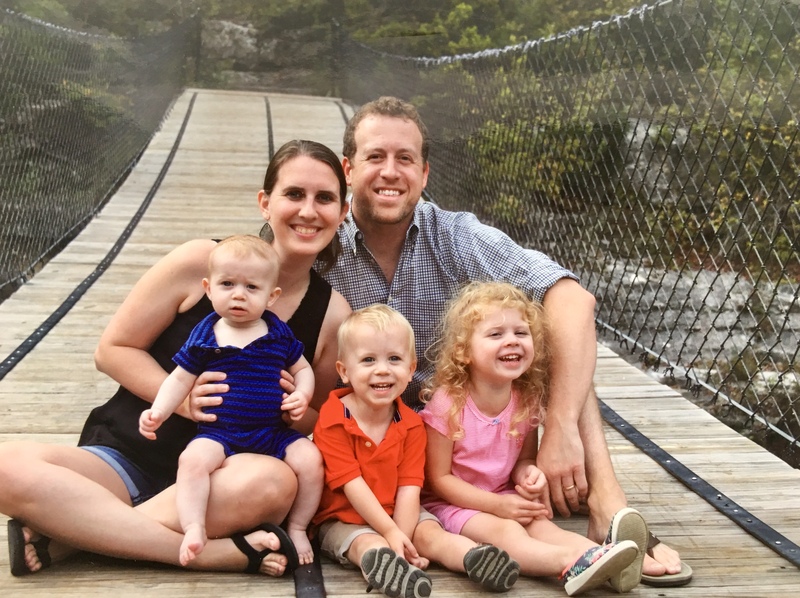 Coming to a full understanding of Christianity after college, she decided to go to Reformed Theological Seminary in Jackson, MS where she received a Master's Degree in Biblical Studies. She worked in youth ministry for ten years before getting a doctorate in pharmacy. Currently she is bi-vocational, working on pharmacy staff at a university hospital and teaching at women's events as she attempts to make Christ known in all corners of her life. She and her husband, Kevin, have a son and live in Chattanooga, TN.